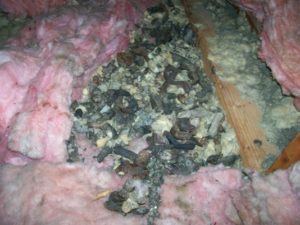 Insulation – Rodents love using your heat insulation as nesting material, which often results in torn up, matted, and soiled insulation. This hurts the efficiency of the insulation, causing energy bills to increase significantly. Wiring – Many rodents have teeth that are constantly growing, which leads to the critters constantly gnawing on anything around them. Wiring is a popular choice, causing power outages throughout your home and can even cause a fire. Roof Structures – In addition to tearing up wiring, rodents will go after almost anything in your attic from soffits to wooden structural components – all of which can mean costly repairs. If you’ve been hesitant to address a rodent problem because of cost, don’t. The amount of damage they can cause easily outweighs the cost of removal, and ignoring the issue can put you and your family at risk. 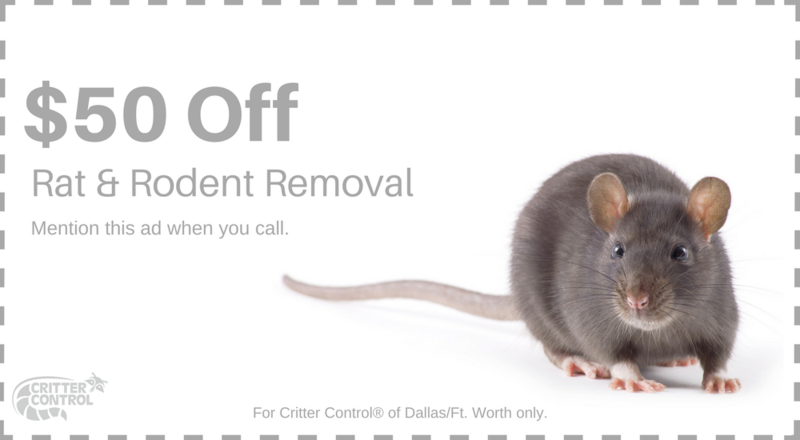 Give the rodent control experts at Critter Control® of Fort Worth a call today at 469.805.6267 or fill out a Contact Us form to discuss your options.